Celebrate Your Special Event In The Heart Of Cuernavaca’s Historic Center! Located right in the heart of Cuernavaca’s historic center and framed by the iconic Cathedral of Our Lady of the Assumption and the imposing Palace de Hernán Cortés, Las Casas B + B Hotel is the ideal location for your special event & is sure to make your guest feel like they are seating front row center! 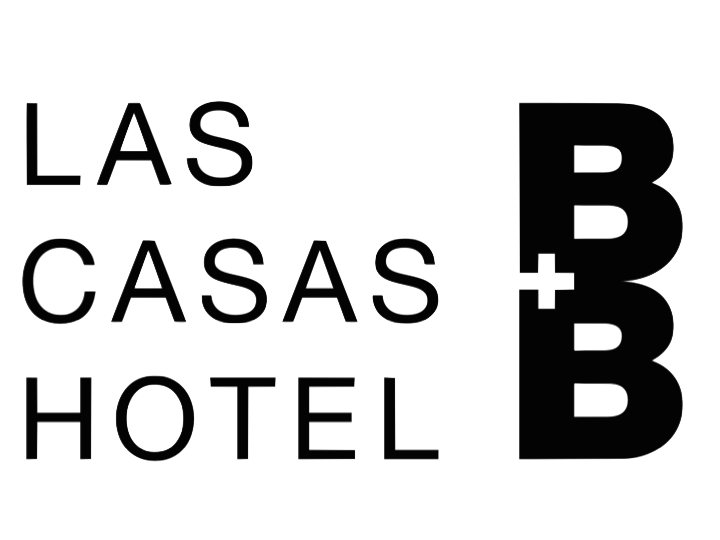 Whether it's a pre-wedding dinner, anniversary, birthday, christening or any celebration worthy of being special, at Las Casas B + B your guests can enjoy the acclaimed gastronomy, mixology and the impeccable and warm service of our House Restaurant. As informal as it is beautiful, dining outdoors in the middle of white washed wood, hundreds of candles, lush vegetation and a classic Cuernavaca pool makes B + B feel like a magical enchanted garden, which explains why we have been named "The most romantic spot of downtown Cuernavaca". We have a team of professionals ready to help with the pre-production and production of your celebration and make this day: unforgettable! Contact us and let's start planning that special day! Call us at 777.318.7777 or leave us your information here and we will be happy to contact you!